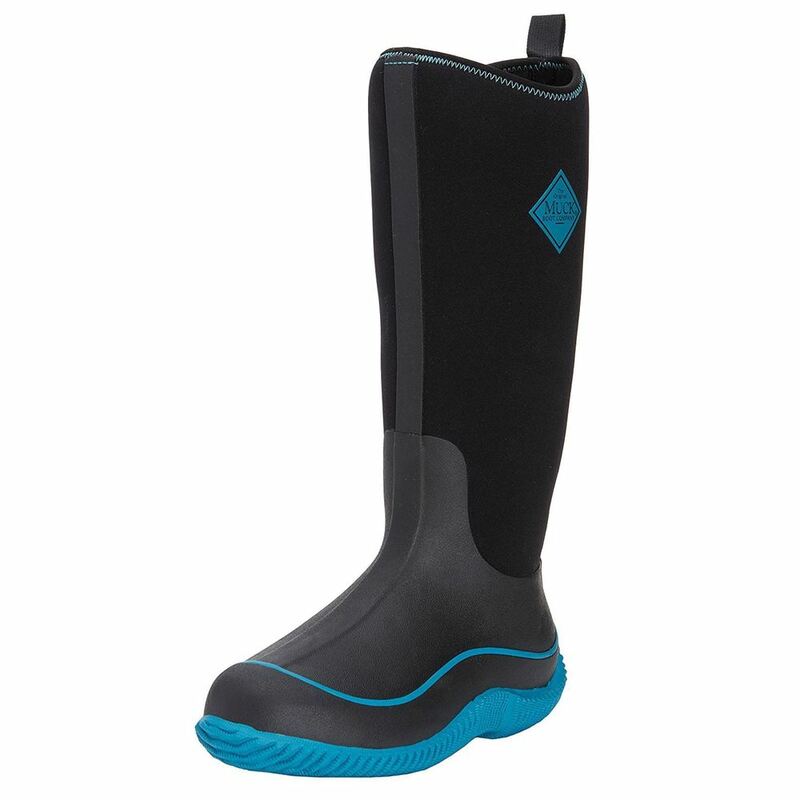 These Womens Hale boots are perfect if you're looking for sporty, multi-season boots that are also perfect for general everyday use. 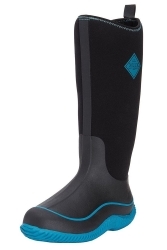 Available in Black/Harbour Blue and offering comfort that's lightweight and a great fit. 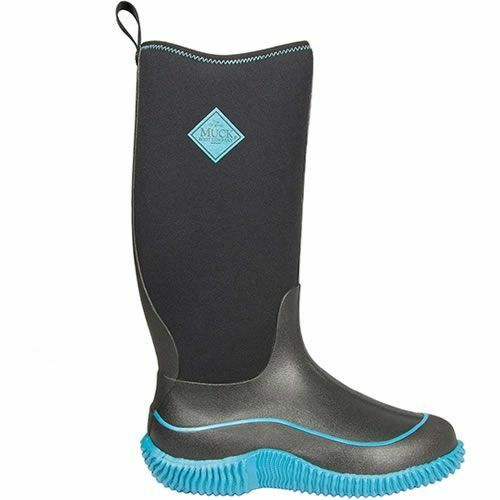 They're designed to provide versatility with their everyday style and practicality with their self cleaning out-sole and breathable PK mesh lining, allowing these boots to draw moisture away and your feet to breathe on warmer days. With an easy-on easy-off pull tab design, this Muck Boot emphasises convenience and ease of use. An eyecatching colourful design separates it from more traditionally designed boots, and its breathable PK mesh lining aims to allow adequate airflow to maximise your comfort. Suitable for autumn right through to spring (or even summer, if we're unlucky), these boots are perfect for your outdoor adventures. 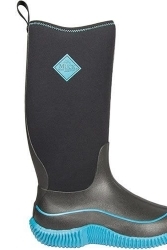 Height from the ground to the top of the boot at the back of the calf is approx 38cms. We suggest you choose your normal shoe size for these boots.